Square used to mean lame but now it means a quality fire pit insert from Hearth Products Controls. 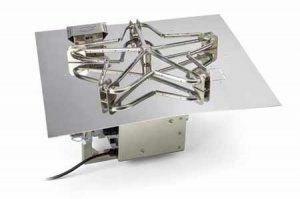 This 24" Electric Ignition Square Flat Fire Pit Insert is anything but dull. 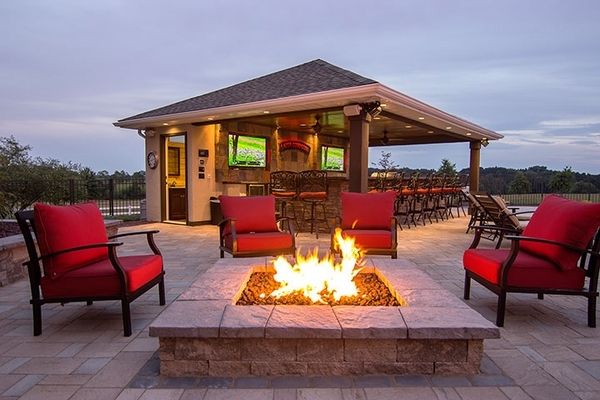 With a sharp appearance, including a 18" penta burner, this fire pit insert is no slouch when it comes to heat either with a maximum output of 125,000 BTUs. You can have this fire pit insert on its way, fully assembled and ready for installation, as soon as you select your fuel type!